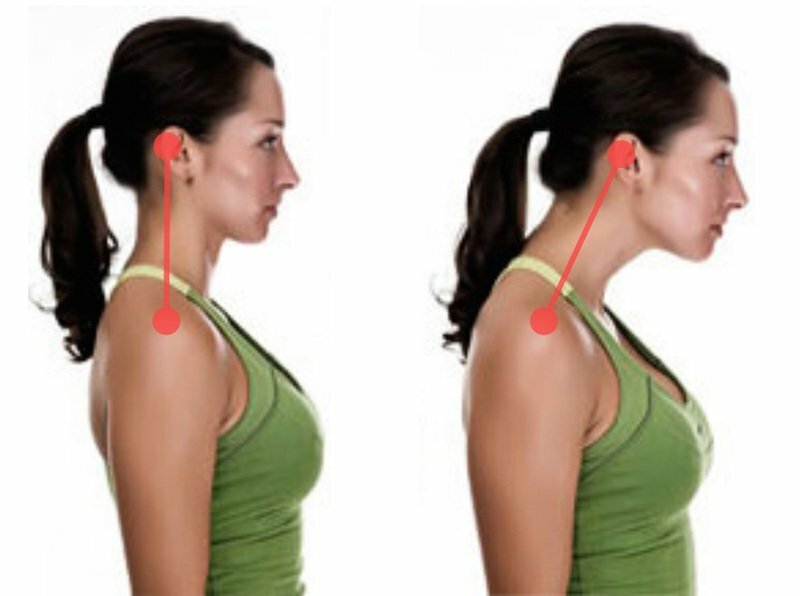 If you notice your head drifting out of alignment with the rest of your spine, a quick fix is to gently pull your chin in so it aligns above your sternum, and stretch the crown of your head—the part of the head that’s home to many a cowlick--up towards the roof of the car. 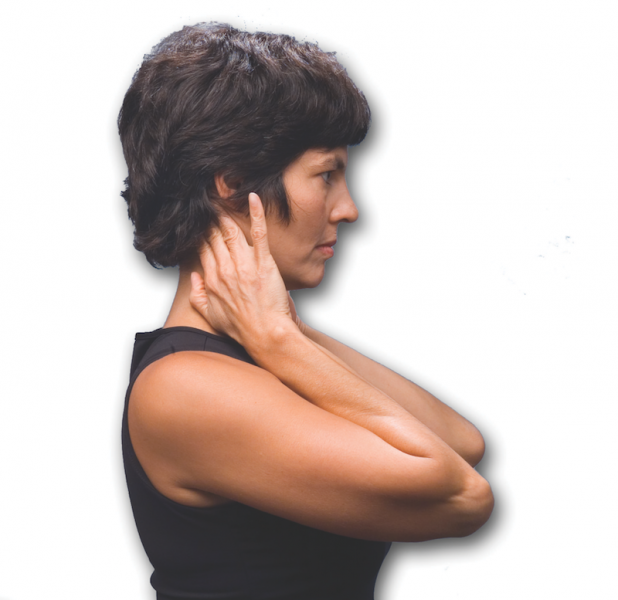 Once you’ve lengthened your neck, relax your head into alignment with the rest of your spine. It should be a smoother drive from here on out! 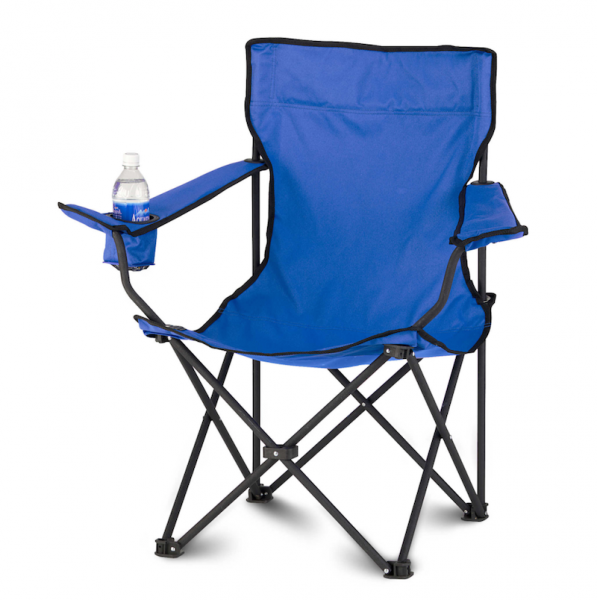 Collapsible fabric and steel chairs are popular with campers, but these seats are often draped in a way that promotes slumping and slouching. 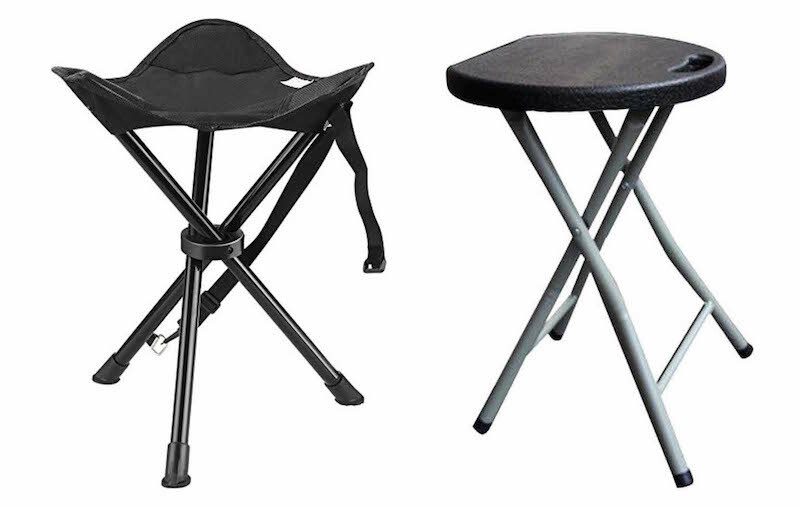 A better option is to bring along a collapsible stool instead. With a stool, you’re better equipped to “leave your behind behind you” while you roast your s’mores. When sleeping on your back, check the position of your pillow (or if you don’t traditionally pack pillows on your camping trips, whatever you stuff under your head). Your head, neck and shoulders should be slightly raised on the pillow. If you are too low on the pillow, it can cause your neck to curve forward. 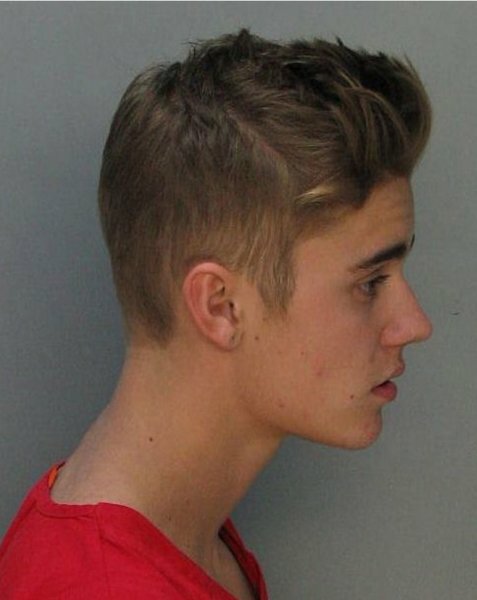 If you are too high, it can cause your neck to sway and compress your cervical vertebrae. I also recommend positioning a pillow underneath your knees when you sleep. Many people have tight psoas muscles, which can cause an unhealthy sway in your back if you lie down with outstretched legs. A pillow beneath your knees keeps them in a slightly bent position, which relieves the stress on your low back. Again, if you didn’t pack a pillow, you can always use a folded up fleece or other extra clothes you brought on the trip. An outstanding technique to use for sleep when camping, is the way most of the world sleeps—one leg is straight, one leg is bent, the body is ¾ -turned toward toward the ground. The challenges here are to not sway the lumbar spine, not tuck the pelvis, not force the head to turn more than it easily can, and not slump the upper shoulder forward. Easier said than done! We teach these techniques in our advanced technique classes after people have learned the basics of healthy sitting, lying on the back and side, standing, bending, lifting, and walking. 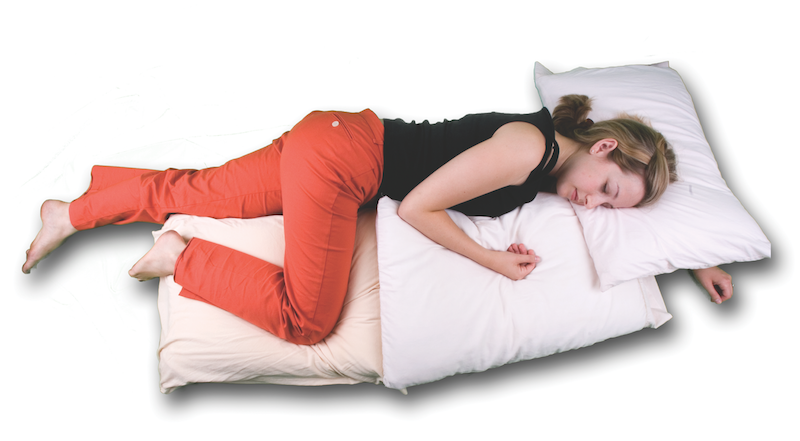 In the meantime, take along a thicker sleeping pad and extra pillows to make sleeping on the back comfortable for you. 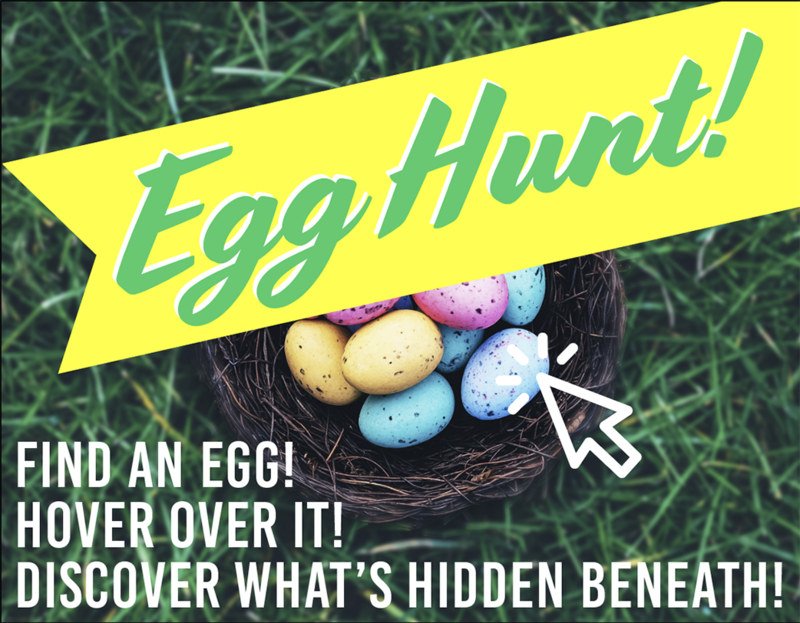 Hopefully these tricks, along with supportive hiking shoes and plenty of bug spray, will keep your whole family in good spirits during your next excursion. And if you capture any good pictures that show these techniques in use, post them in the comments below! I have ongoing problems with my neck, and a few months ago had an episode of severe pain so that I couldn't turn my head to the side in either direction, making it difficult to drive without turning my entire body. I went to an excellent neck class at Kaiser in Oakland. The most important exercise the physical therapist taught us was the neck lengthening gentle stretch (chin to sternum, crown up). She told us we might not see results right away, but if we did it right girlie for several weeks we should see improvement. Within several weeks, my neck was dramatically improved and I now have full range of motion with no pain. I continue to do the stretch lengthening several times a day, particularly when I'm in the car. I learned this when I took the Gokhale class but didn't pay much attention to it at the time. The latest email reminded me of how valuable this is. It sometimes takes more than one pass to take this in - and there's nothing like pain to drive home the importance of posture! Great timing on this post--at the time I was about to go camping for two weeks and was looking to buy a chair. I ended up getting the GCI Outdoor Quik-E-Seat (https://www.amazon.com/GCI-Outdoor-19010-Quik-E-Seat/dp/B0042X33TQ), because it's a tripod-style seat with a little back support. I wanted to be able to lean back once in awhile when I'm sitting by the fire. It's perfect for camping. Thanks! Thank you for the post. Even while writing this comment I became aware of my seating position and immediately corrected my position. It is a very helpful article for someone experiencing back and neck pains from desk jobs. I even once decided to get an online degree in Excercise Science to know more about these pains.